Borderlands fans rejoice. 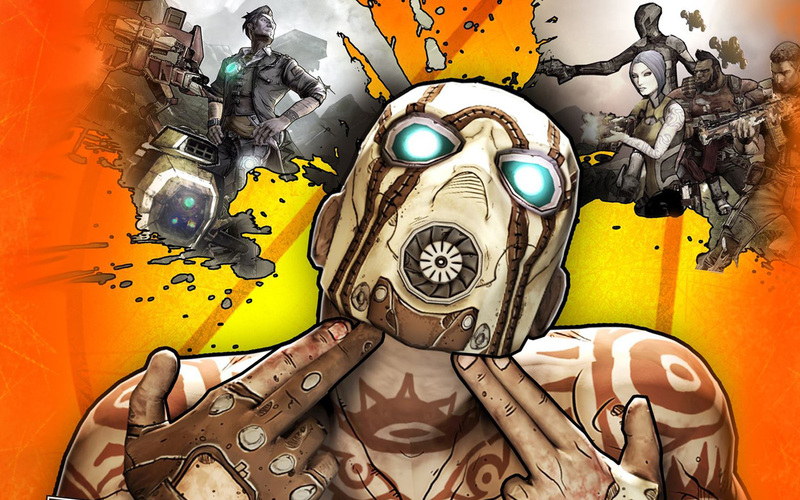 Gearbox Software President Randy Pitchford and his team have finally shed some light on the possible Borderlands 3 during a panel at PAX. Battleborn‘s Art Director Scott Kester and Borderlands writer Mikey Neumann (also known for the voice of Scooter) will work on the new edition of the Shoot ‘n Loot game as well. 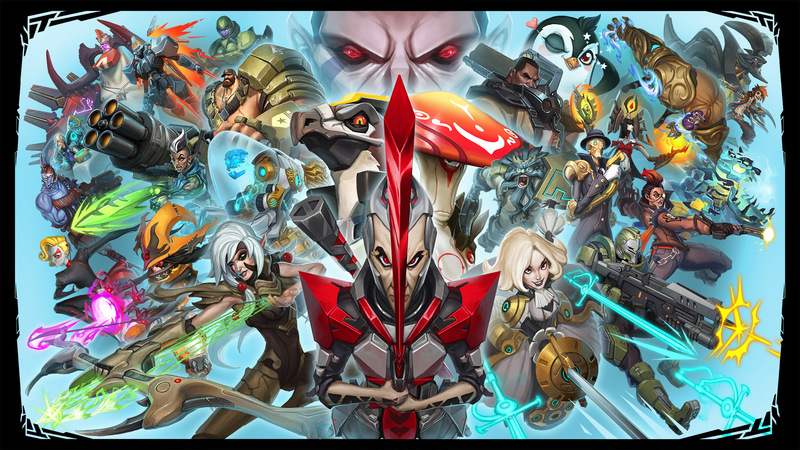 And we might also get some Easter eggs for the new game in Battleborn’s DLC. Moreover, Pitchfork clarified that they aren’t sure whether the new game will actually be named Borderlands 3 or not.